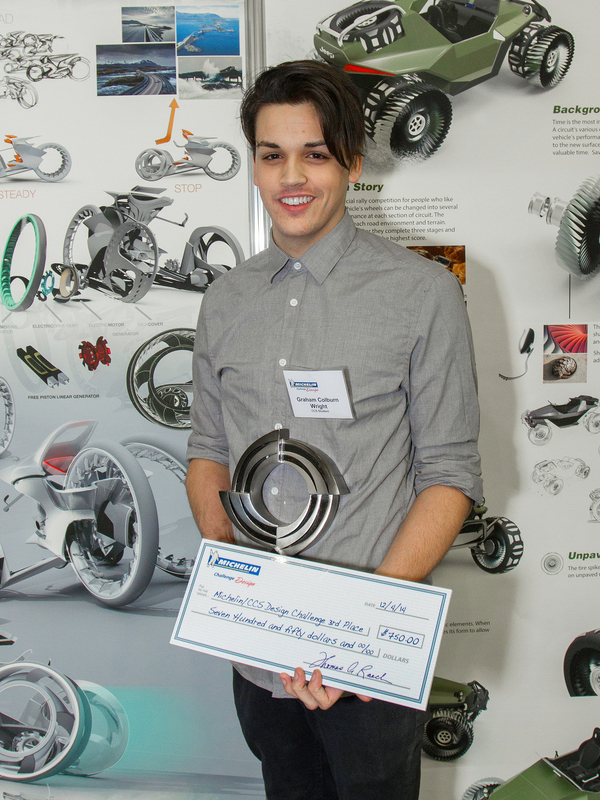 DETROIT, Mich. (Dec. 8, 2014) – The winning entries of the 26th Annual Michelin Challenge Design Competition for the College for Creative Studies (CCS) were honored at a recent reception held at the A. Alfred Taubman Center for Design Education in Detroit. 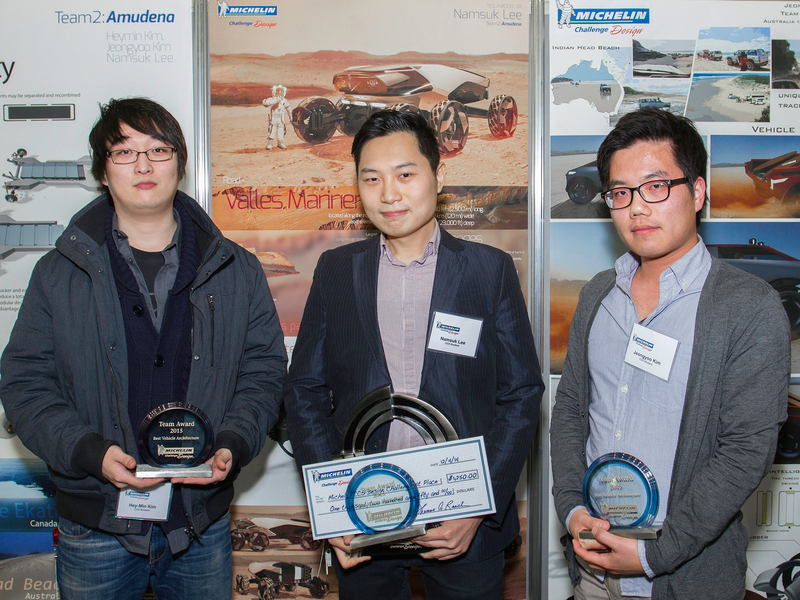 Winning CCS transportation students received trophies, scholarships and an invitation to display their designs in the Michelin Challenge Design exhibit at the 2015 North American International Auto Show (NAIAS) Jan. 17-25, 2015. At the reception Michelin also presented a $25,000 donation to support the school’s Transportation Design program which helps provide financial aid to the CCS students. 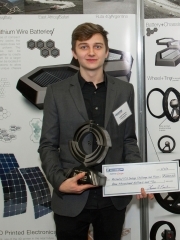 Thirteen students entered this year’s challenge, which was based on the global Michelin Challenge Design theme of “Drive Your Passion: Engaging Senses, Soul and Emotion.” The goal was to design vehicles that would facilitate pure driving pleasure on one of the world’s iconic roads. Designs offered unique features to engage senses, soul and emotion – specific to the chosen road. Design judges for this year’s event were Jeff Nield, strategic design manager, Global Cadillac Brand; Jeff Mylenek, design manager for global exhibits and experiences, General Motors; Nicho Vardis, design manager, SRT Brand, Chrysler; and Paul Grosskopf, vice president of Research and Development, Michelin North America. Working in teams of three, students were responsible for designing a shared platform. 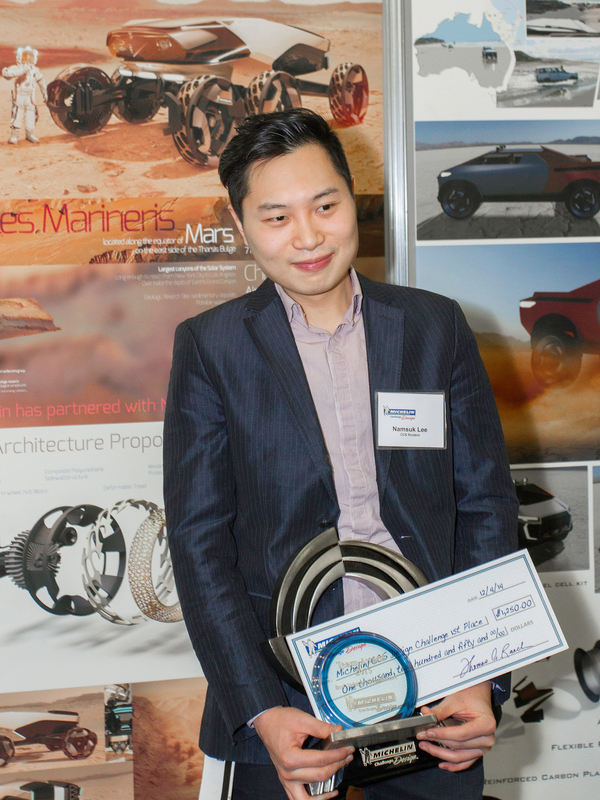 From this platform, each student developed a vehicle uniquely suited to engage the driver’s senses and emotions on their chosen road. 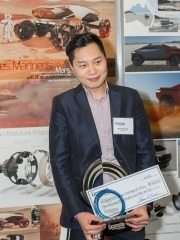 The vehicle types were left to individual students, but students were required to explain the target vehicle owner, how their design embodies the performance that is vital to fully experience the character of the chosen road/environment, and describe the adventure on the chosen road that the vehicle will be used. 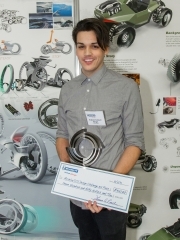 Students were also asked to create a tire/wheel assembly with a unique design and functional capabilities best suited for the application. 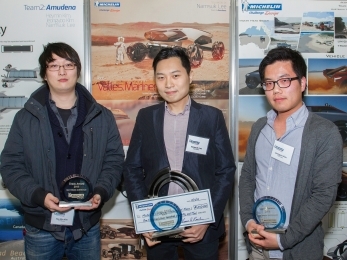 Dedicated to the improvement of sustainable mobility, Michelin designs, manufactures and sells tires for every type of vehicle, including airplanes, automobiles, bicycles, earthmovers, farm equipment, heavy-duty trucks and motorcycles. The company also publishes travel guides, hotel and restaurant guides, maps and road atlases. Headquartered in Greenville, S.C., Michelin North America (www.michelinman.com) employs more than 22,000 and operates 20 major manufacturing plants in 16 locations.